This CD is one of our best sellers. It's easy to listen to and benefit from. 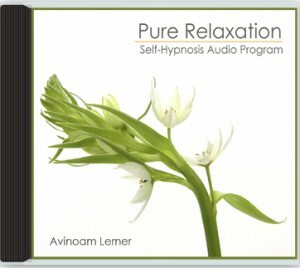 Give yourself the gift of Pure Relaxation and enjoy a better quality of life. Life can be pretty hectic if we do not have an action plan. This recording is certainly your effective action plan for a better quality of life. Take a time away to calm your mind and body. Instead of allowing the daily grind, your relationships or state of health to define your inner experience, take control and ownership of how you feel and what you focus on with these two wonderful meditations. 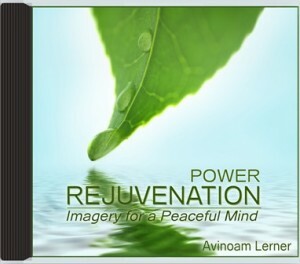 Give yourself the gift of Rejuvenation. Step into a transforming landscape that will help slow down your racing thoughts and sooth your soul. 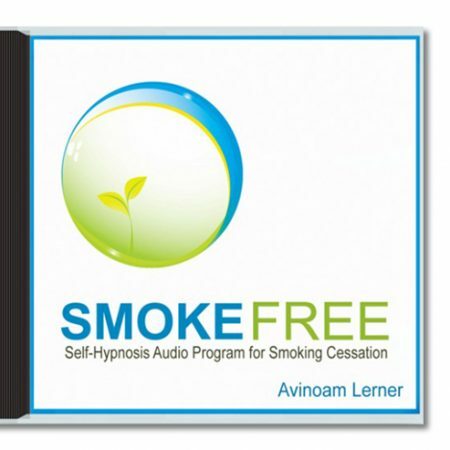 This short recording is practical and effective. Listen to it more than once. Of course if you wish for a longer meditation, well, these are available too. 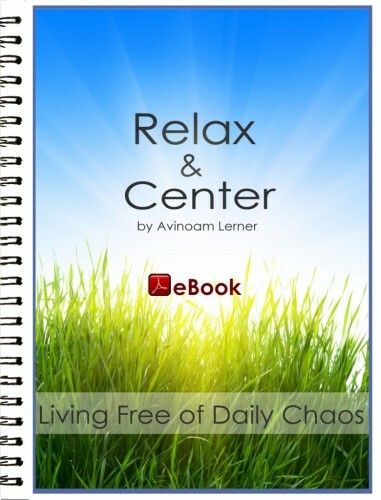 This e-Book is filled with tools, techniques and tips to help you restore and enjoy your peace of mind. Stress is a normal part of life but when we or our loved ones are facing illness it can be overwhelming and limiting; even debilitating. However, when managed correctly, stress can actually be helpful. It can be a reason for us to take action. The trick is to utilize appropriate ways to manage and release stress before it builds up and causes harm. The tools and techniques taught are easy to learn and apply regardless of experience with stress management. Novices and experienced people alike can take back control find balance and comfort again. With this recording, serenity is always at hand. You readily jump-start your day or finish it with a deep, rejuvenating sleep. 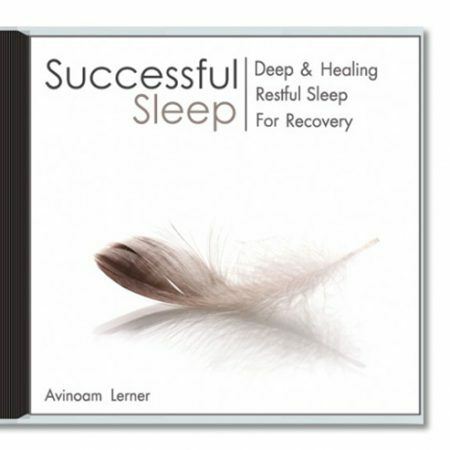 If life’s demands threaten to wear you down and you feel too stressed for rest, this recording is your defense system to maintain a healthy, balanced life. Listen to Pure Relaxation in the morning to prepare for any challenge that may arise during the day with a calm and confident mind. Listen to it after a long or difficult day and you easily drift into a peaceful state of relaxation from which you rise refreshed and energized. 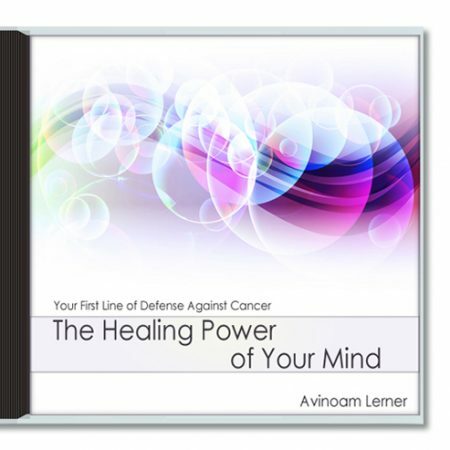 These two healing journeys require no previous experience with meditation. They will safely guide your imagination to serene and peaceful landscapes. 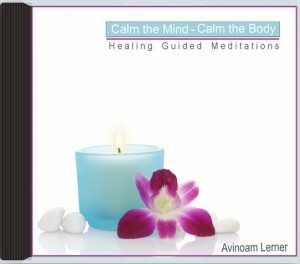 While listening, you unwind and release all and any tension that you may be holding. While meditation is usually associated with a spiritual practice, it can be practiced to simply enhance our well being. 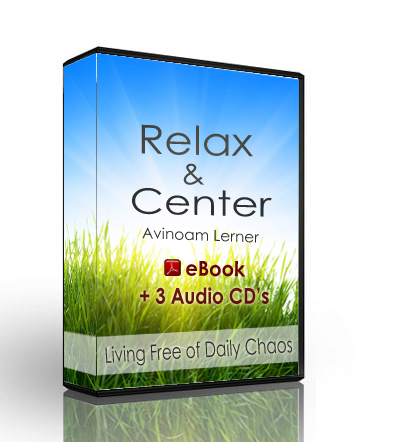 It will help you relieve the strains and stresses of modern life and find your center and your strength. These healing meditations are designed to help you achieve a deep state of lasting relaxation, in your mind and in your body. Trade lethargy for energy. Transform negativity and disappointment into optimism and solutions. This recording becomes your secret weapon to make every moment count and every day enjoyable. Make time during your lunch hour, after work, or before your day starts to infuse yourself with the peace, confidence and energy your life requires. After only few short minutes, you feel centered, calm and relaxed. Over time, you easily maintain a positive outlook and a sense of harmony. Power Rejuvenation helps you feel refreshed and rested; it’s as easy as listening to your favorite music. Get comfortable and enjoy the sound of well being. 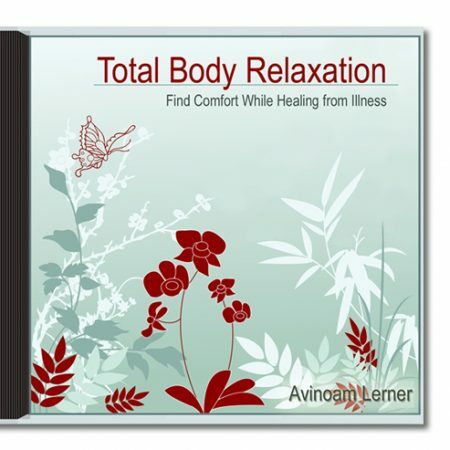 Since wellness is a path and a lifestyle, this collection of work book and audio recordings helps you connect the mind, body and spirit so you can enjoy total health and wellness.